We offer rental of luxury cars with driver for the bride, groom, and wedding guests. 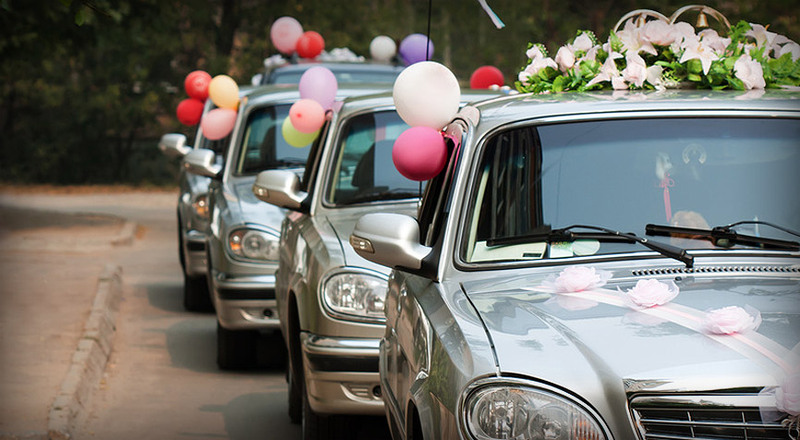 Parking, itinerary, decorating of cars – leave all your worries on us and enjoy your wedding day. CZECH AIRPORT TRANSPORTATION is agency based in Prague. Under this agency are included several subsidiaries with a different focus – therefore we are able to provide you any requirement of the transport of persons. 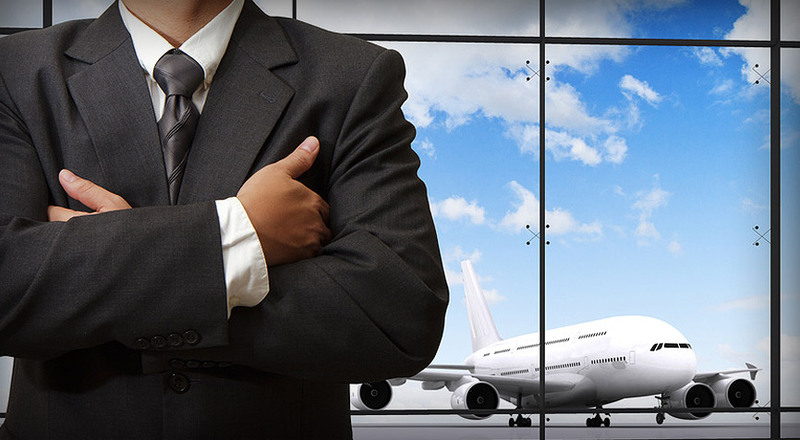 was established to provide high level transportation services for demanding clients. We provide you with cost-effective, complete, fast and safe transportation not only to the Prague airport, but also to any address in Prague, Czech Republic or area of the European Union. CZECH AIRPORT LIMOUSINE is based on building business relations with regular clients – we provide reliable, safe, high-standard, but also cost-effective transportation for everybody. 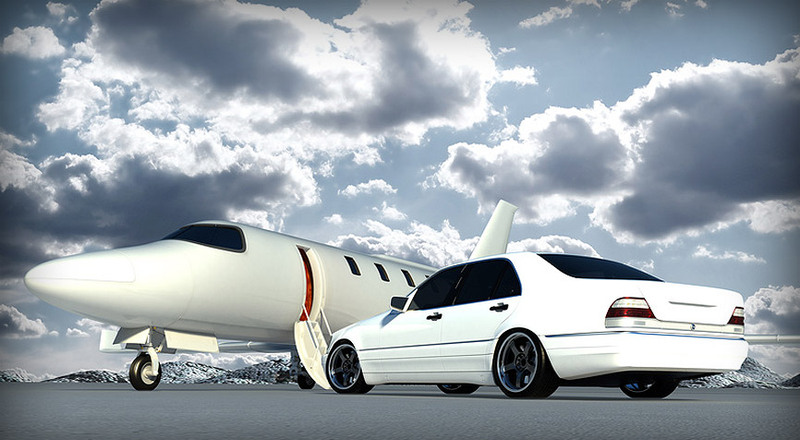 CZECH AIRPORT LIMOUSINE – means wide enough car fleet that meets the require ments for comfort and safety of our clients. If situation arises that your requirements are not according to your wishes, if you will have a suggestion about our service – do not keep it to yourself and contact us. Your comments are important for our company and will serve to improve our service.